Businesses and corporations used to be able to fudge the truth. 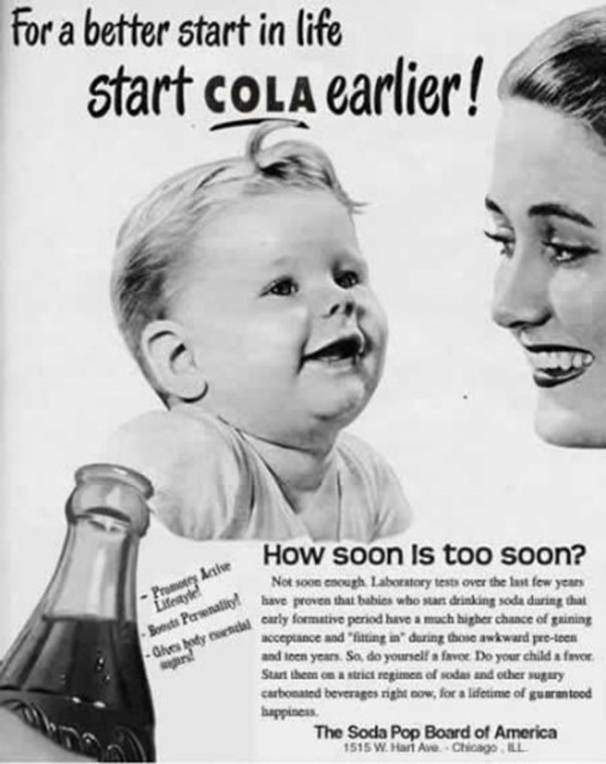 Check out this Coca-Cola advertisement from the 1950’s! It never fails to make me laugh; their copy is just so silly and untrue. We’ve come a long way since then! Now, businesses are held accountable for their actions—especially in the garden industry. Customers want businesses that act ethically in their business practices. But, lately, customers want even more: they want corporations to embrace their role in social reasonability. 85% of consumers have a more positive image of a product when the company supports a cause they care about. 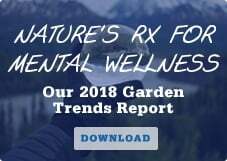 Plus, more than 278 million consumers across the US want to know what your garden business is doing to benefit a cause. Read more about how cause marketing affects the bottom line here. 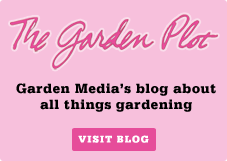 Below are a few of Garden Media Group’s favorite green cause marketing campaigns. Over sixty years later, Coca-Cola continues to be a leader in marketing. Their partnership with the World Wildlife Fund (WWF) was a true testament to dedication. A key to their success was to focus on a specific campaign, not just the organization at large. They focused exclusively on polar bear's deteriorating habitat. Coca-Cola began by donating 2 million dollars to the cause and agreed to match any consumer donations up to 1 million dollars. They then altered the look of their iconic cans to support the cause. 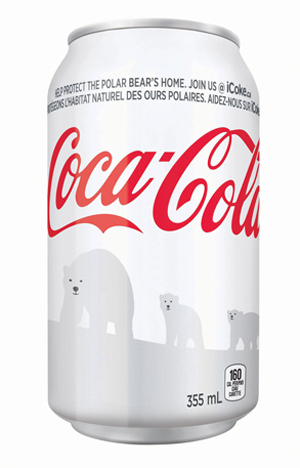 Plus, to make it as easy as possible for consumers to donate, they included a text code on all white cans and bottles, so Coca-Cola drinkers could donate right from their phones. Coca-Cola’s share went up during this cause-marketing campaign, and it created significant buzz in traditional and social media. While Coca-Cola’s campaign focused mostly on donations, Barefoot Wine employed a hybrid of donation and action. They hosted 21 beach clean-up events from coast-to-coast. 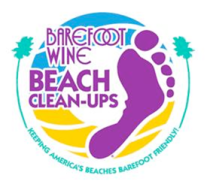 Each event focused on clearing beaches of litter while planting native greenery; then, all guests 21+ attended an appreciation celebration at a local venue, featuring loads of complimentary Barefoot Wine and surf-inspired giveaways. At the end of the day, Barefoot had 1,400 volunteers help them clean beaches, donated $140,000 dollars to the Surfrider Foundation, and cleaned up over 3,000 pounds of marine debris. 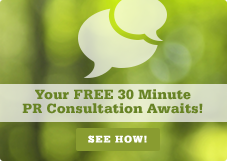 But… just how do YOU create a fantastic cause-marketing campaign? Start by downloading our e-book below!